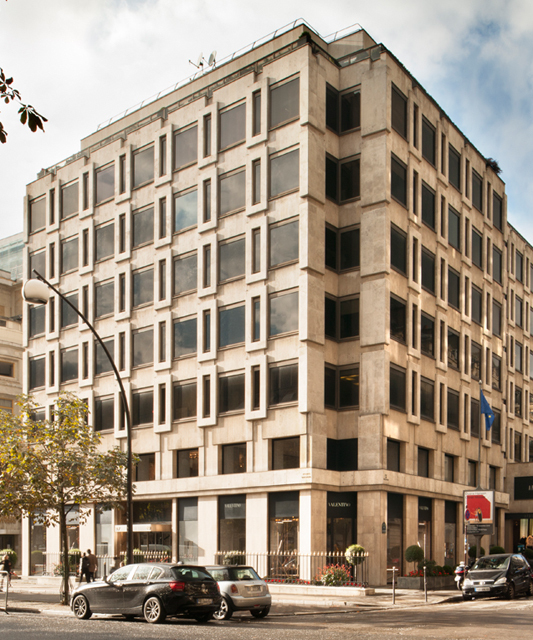 In 2014, in partnership with The Olayan Group, Chelsfield acquired this underperforming 820,000 sqft portfolio which they felt represented tremendous potential. 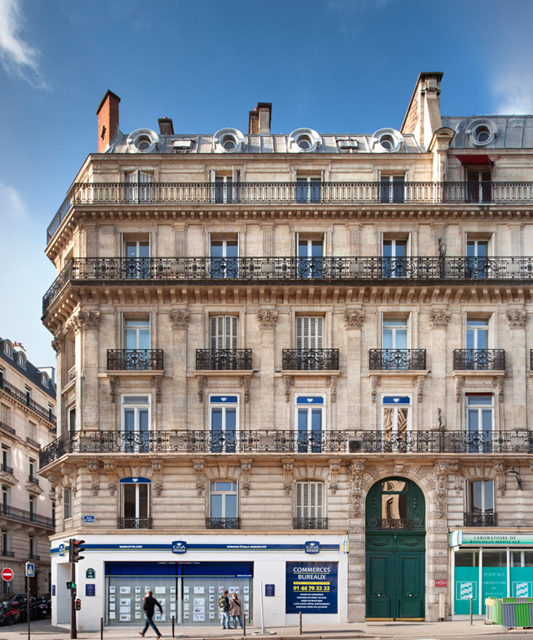 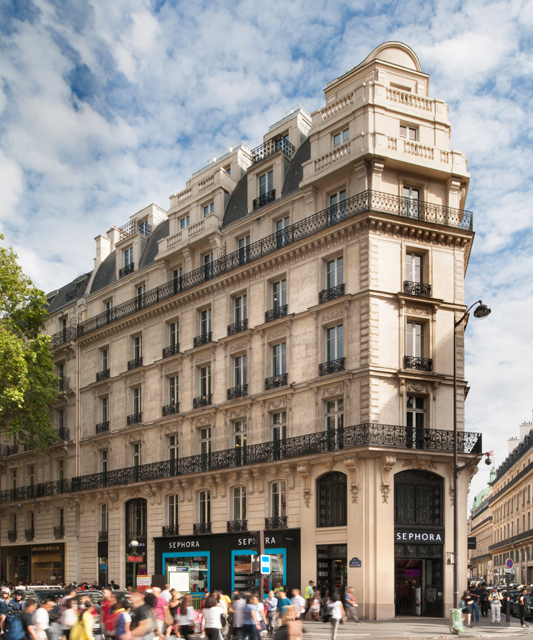 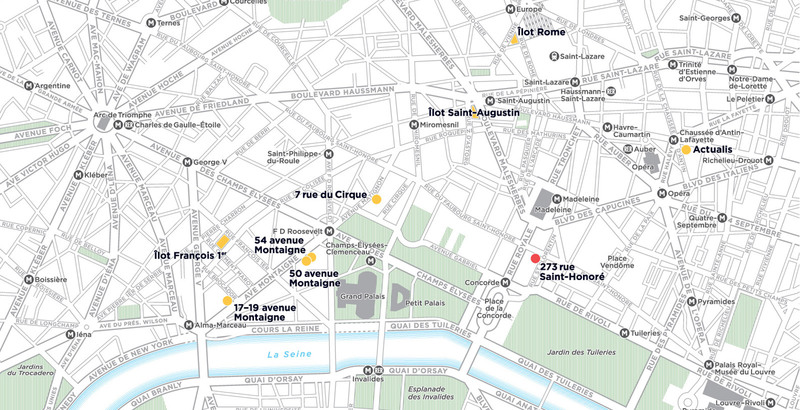 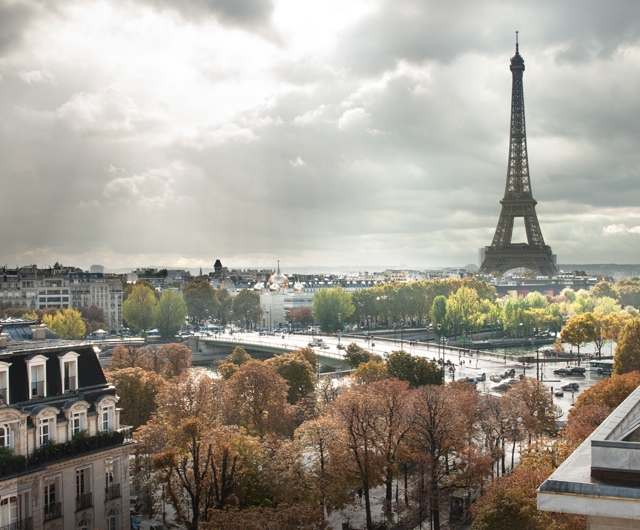 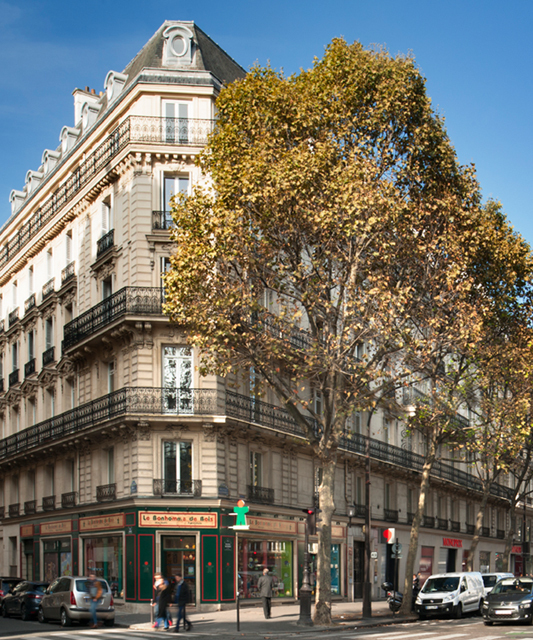 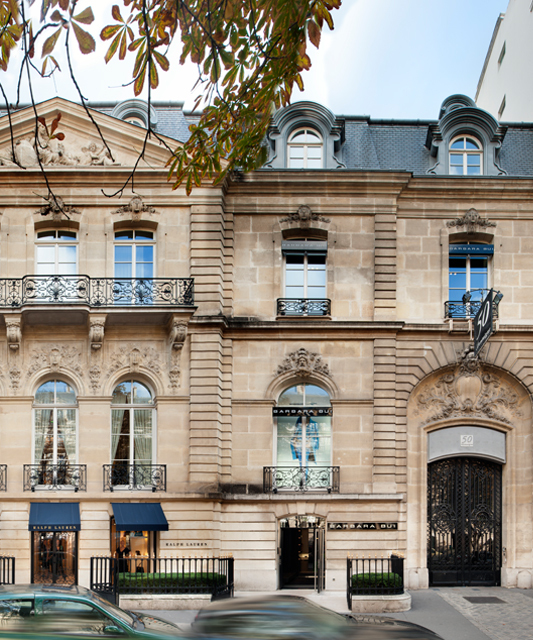 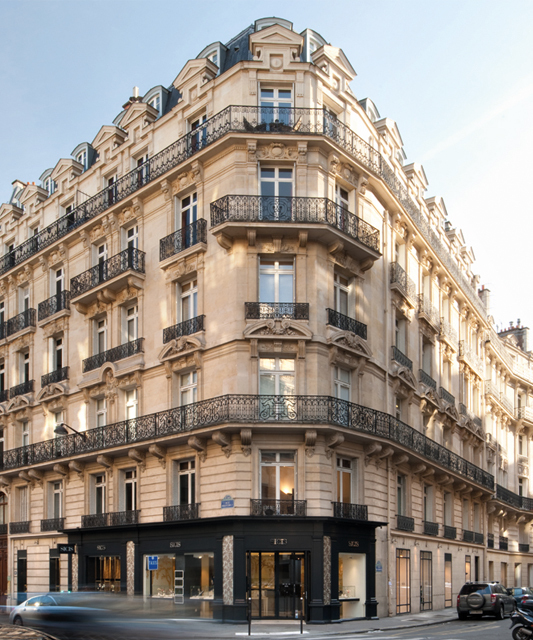 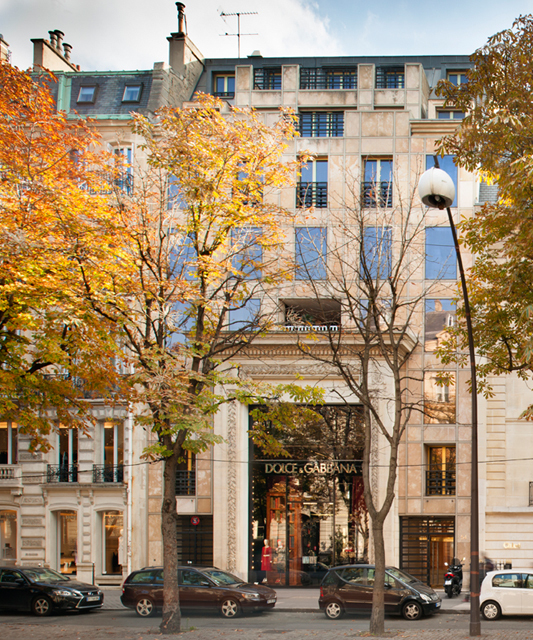 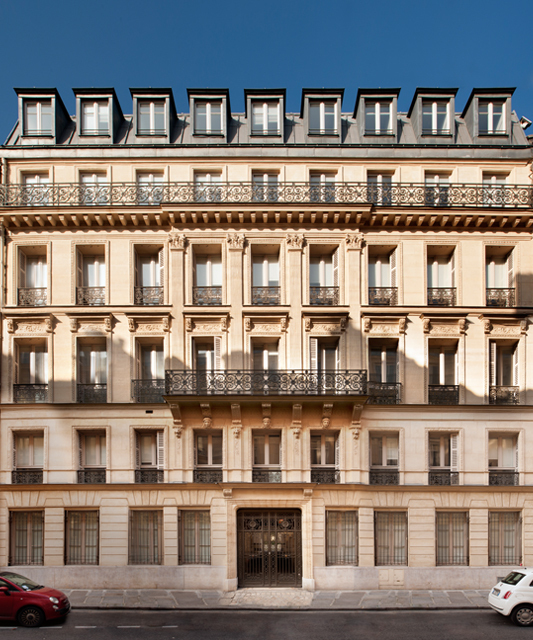 The properties are located in the heart of Paris’ Golden Triangle and central business district with three of the assets located on avenue Montaigne, one of the world’s foremost retailing addresses and two comprising complete island sites with rare, unencumbered freehold ownerships. 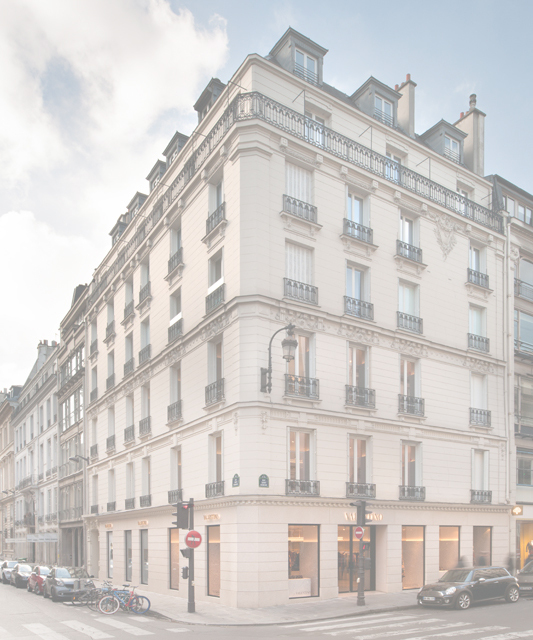 One of the buildings has subsequently been sold, achieving outstanding investment returns.